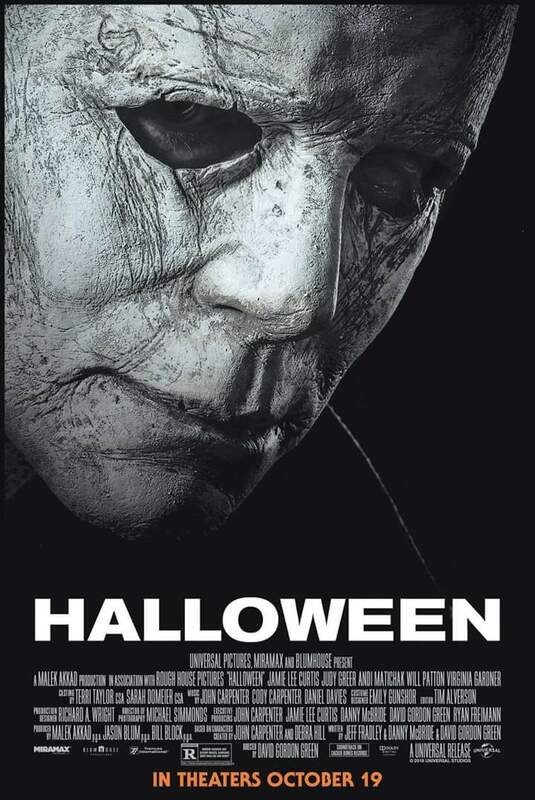 Michael Myers is coming back and you can see it first. See the Advanced Screening of Halloween for free. Tickets go fast so reserve your seat today.